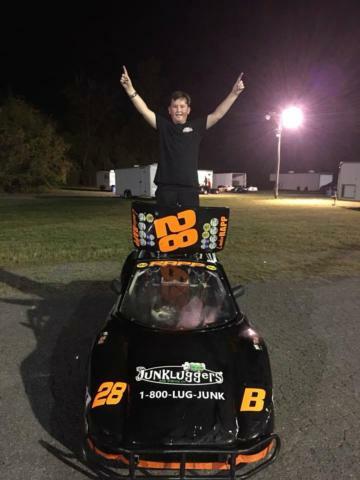 Learn more about your 2018 Bandolero Bandit Champion, Landon Rapp! Tim Habiuk told my dad about a youth racing league at Victory Lane Karting. I joined the league at VLK and from that day forward I've been racing. 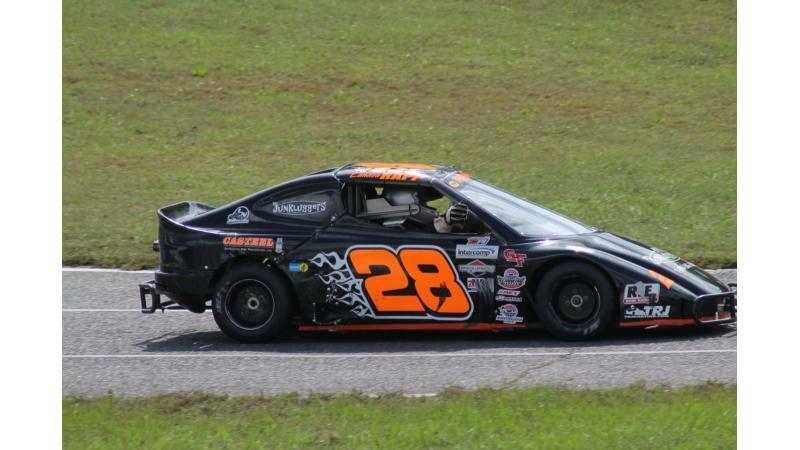 I actually ran my first bandolero race at Concord Speedway on my 9th birthday. It definitely wasn't the worst birthday gift! What your most memorable 2018 racing moment? It's definitely the race that locked in the National Championship title for me. It was really exciting for my entire family. Crossing the finish line at the end of my 20th win and making a victory lap with the checkered flag in my hand is one of those moments I'll always remember. What advice do you have for the next group of drivers following behind you? Keep believing in yourself no matter what happens. Keep pushing to the end. Learn as much as you can. You may not win every race, but if you truly believe you can, you will win when it counts. Focus on one lap at a time, not the checkered flag. Lastly, you have to be a good winner but you also have to know how to be a good loser. What does this championship mean to you? My family and I worked hard all year for this, and it feels really good seeing my dream become a reality. I'm excited to know some NASCAR drivers won the same championship I won. Being a national champion made driving to Florida, Texas, Georgia, and Virginia even more special. This means that my family, my sponsors and myself had great communication, and worked hard to give me what I needed to be competitive and ultimately win the championship. Winning this championship definitely makes all the hours spent working on the car and talking about how to improve worth every second! This championship means dream really do come true! What are your plans for the 2019 season? I will be racing my legend car in the Young Lion division next season, while also racing my mini outlaw on dirt. Who all would you like to thanks for helping you grab the 2018 Bandolero Bandit Championship? There are so many people and sponsors I need to thank for making all this possible! Casteel Automatic Fire Protection, TRJ Karting, Junkluggers of Charlotte, Brigg Collision, Star Graphix, Rapp Fabricating, Mike Gordon Cut Tires, Dennis and Daniel Wilk, Carson and Tony Ferguson, AK Performance, the Miller families for coming to every single race, Jessica Miller for making all of my shirts, LegendsNation, Laila Razmyar, U.S. Legend Cars International, The USLCI Engine and Chassis Shop, Kyle and Rob with parts, The Joie of Seating, Mark Nahrstedt for the good luck shirt, my family in Wisconsin for cheering me on from afar, all of my friends and fellow racers for a fun racing year. I would like to say an extra special thank you to my dad, Levi, and my mom, Kelly, Pappy Jeff, Papa Ken, Nana Gwen, and Papa Jim! This season has been the best!